Every year, thousands of Haitians flock to Ville-Bonheur in Haiti for the July 16 feast of Our Lady of Mount Carmel. According to legend, the Virgin Mary showed herself in the mid-1800s on a tree near the waterfall. 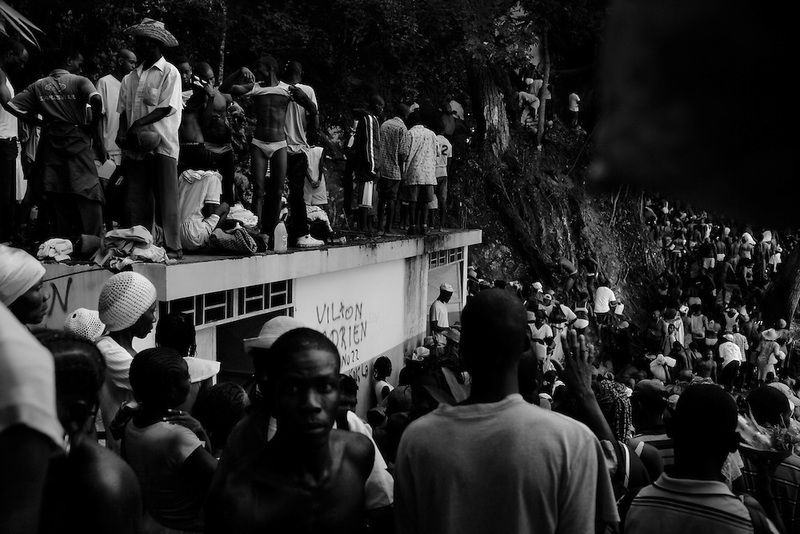 Every year since, Haitians make the pilgrimage to the waterfall to be blessed in the sacred water. July 2010 was no exception. Following the devastating earthquake that hit the country in January 2010, the prayers were many.